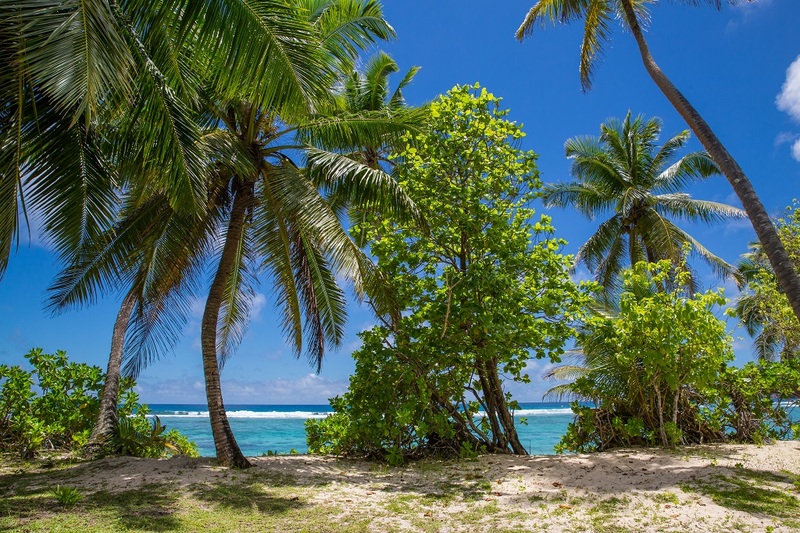 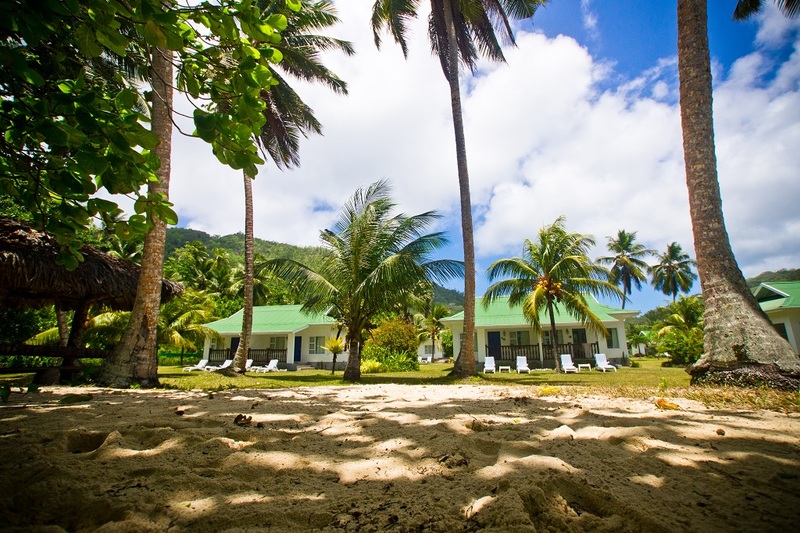 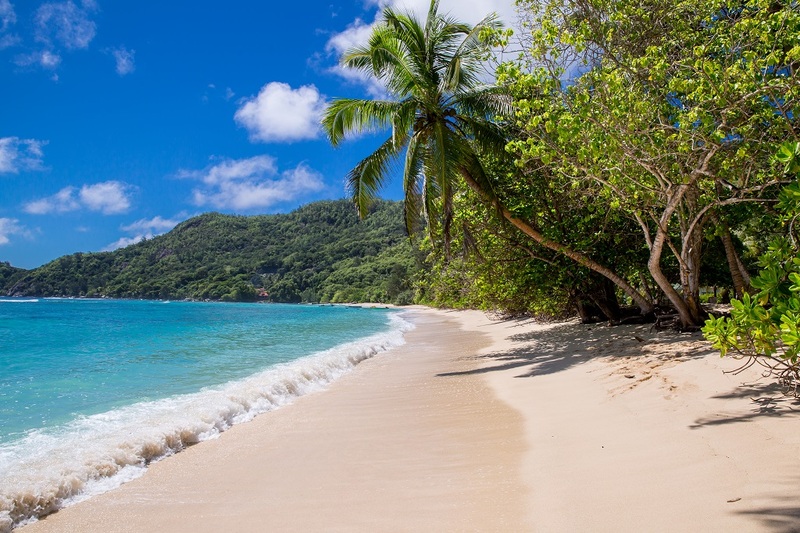 Seychelles Self -Catering Beach Chalets/Cottages located on the beach of Anse Forbans South Mahe Les Seychelles. 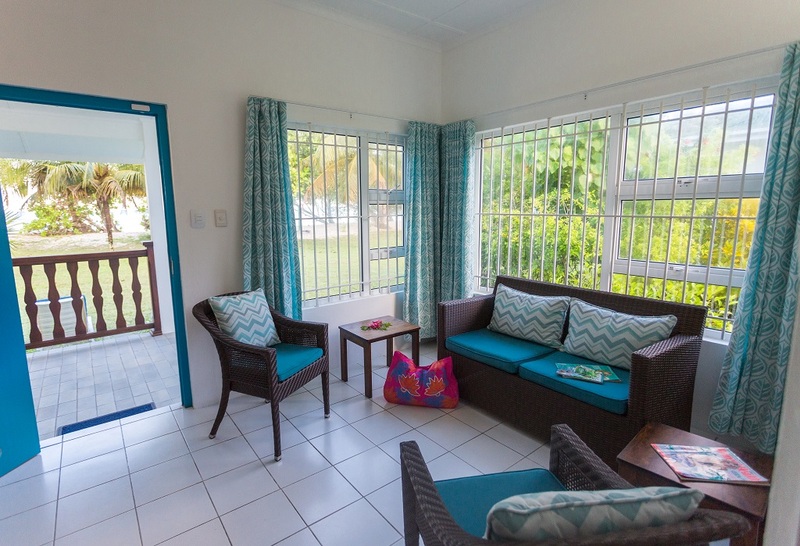 The standard chalets are designed to cater for 2 guests and are tastefully decorated to ensure your total relaxation. 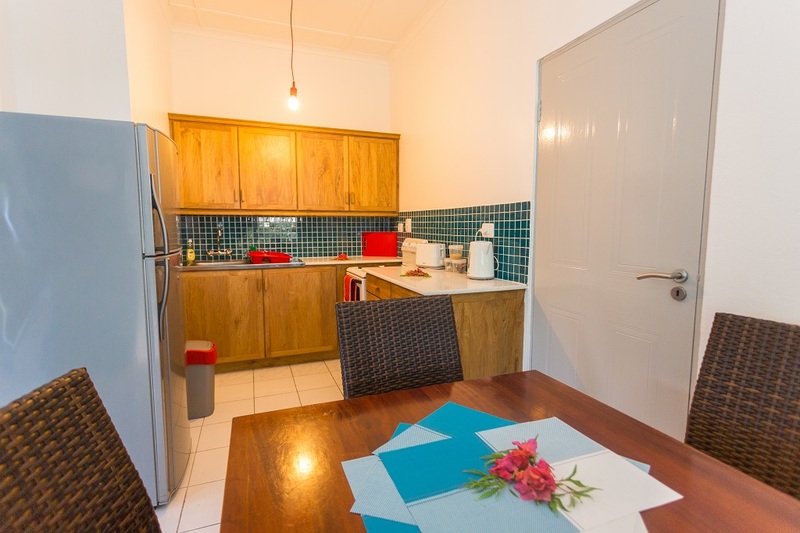 Each Chalet measures a total of 52sqm and enjoys an open plan fully equipped kitchenette, dining area, lounge and an air-conditioned bedroom with over head fan and en-suite. 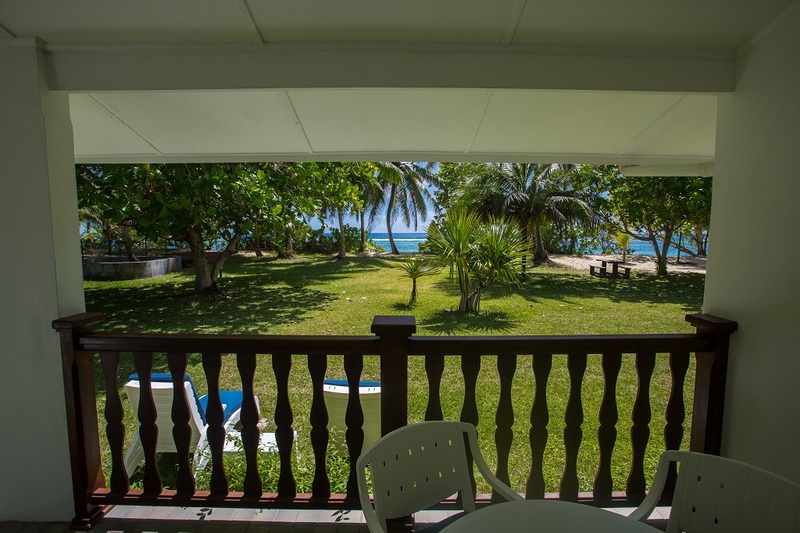 There is also a private balcony equipped with table and chairs which can be used as an outside dining or sitting area from which to enjoy the breathtaking views of the Anse Forbans Beach and the Indian Ocean. 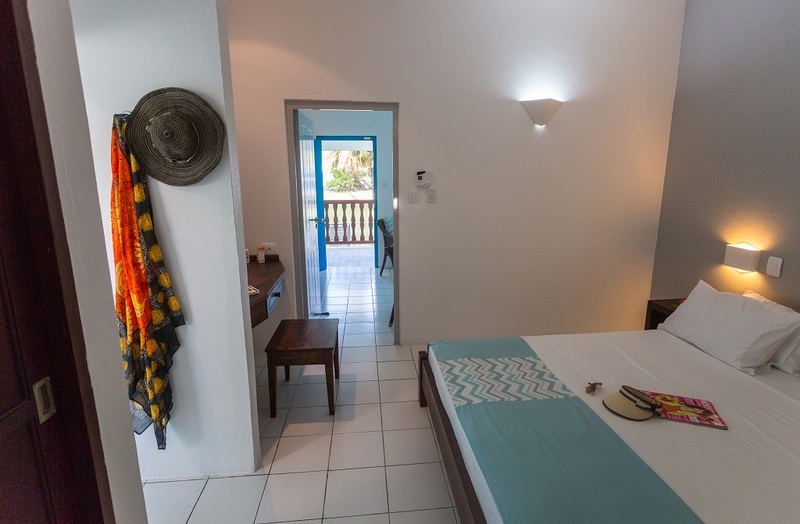 Private sun loungers and sun mattresses are also provided for your total relaxation. 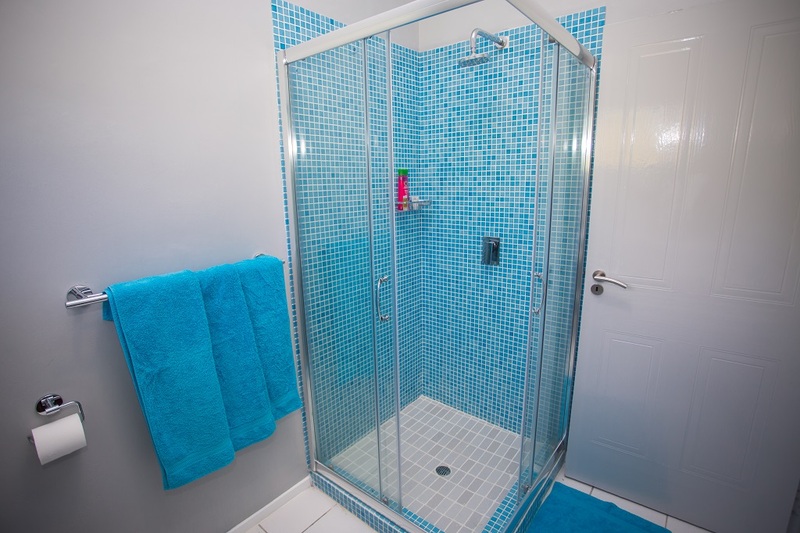 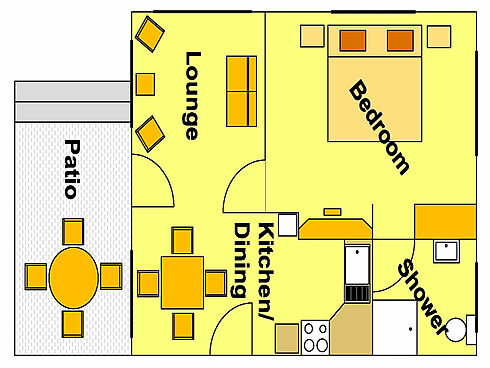 For a nominal rate the lounge area can be converted to accommodate an additional bed if required.